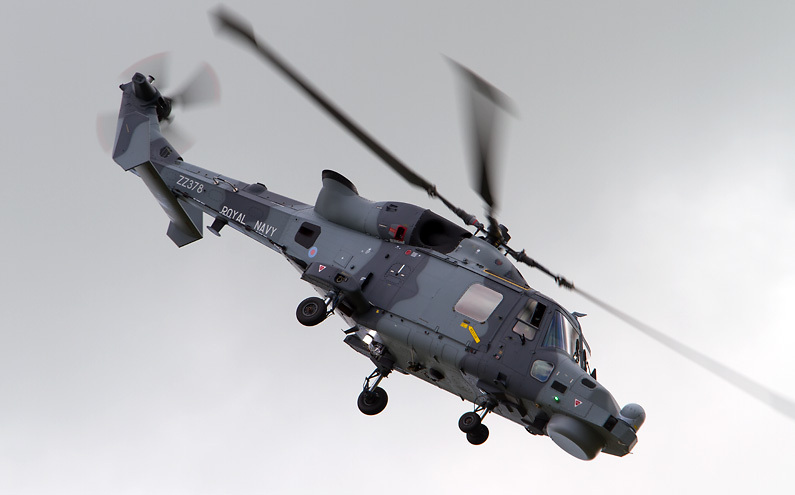 RNAS Yeovilton International Air Day is always one of the highlights of the display season and 2014 promises to a very special event which will very much be focussed on naval aviation as the Royal Navy works towards the introduction into service of the Queen Elizabeth aircraft carriers. 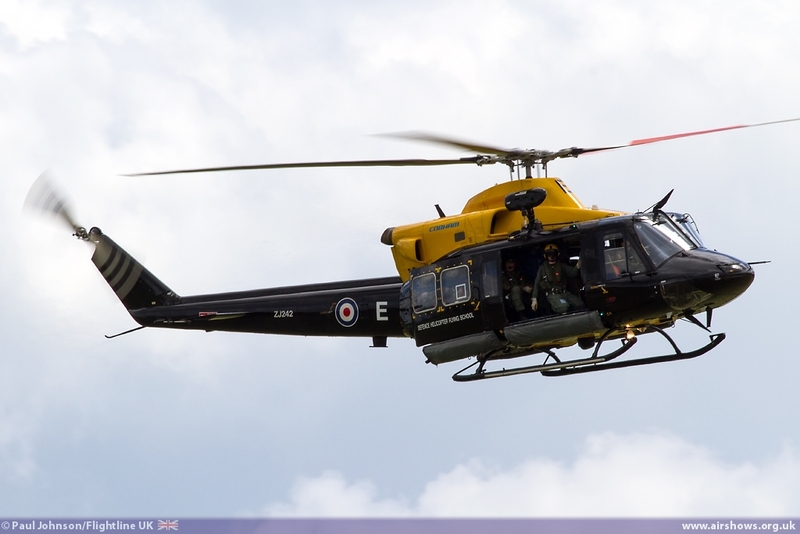 2014 is the start of a very exciting time in the Fleet Air Arm and the wider Royal Navy. 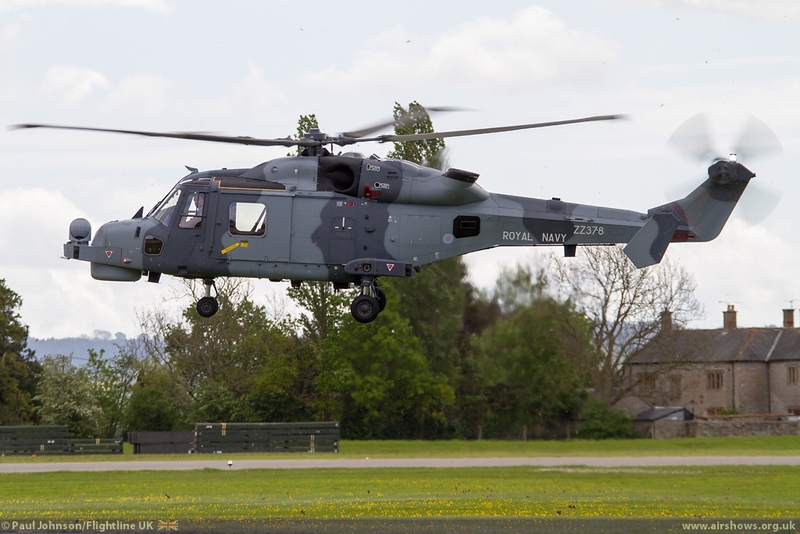 While the Navy has reduced in size over the past few years, it is now starting to receive world beating capabilities such as the Type 45 Destroyer. 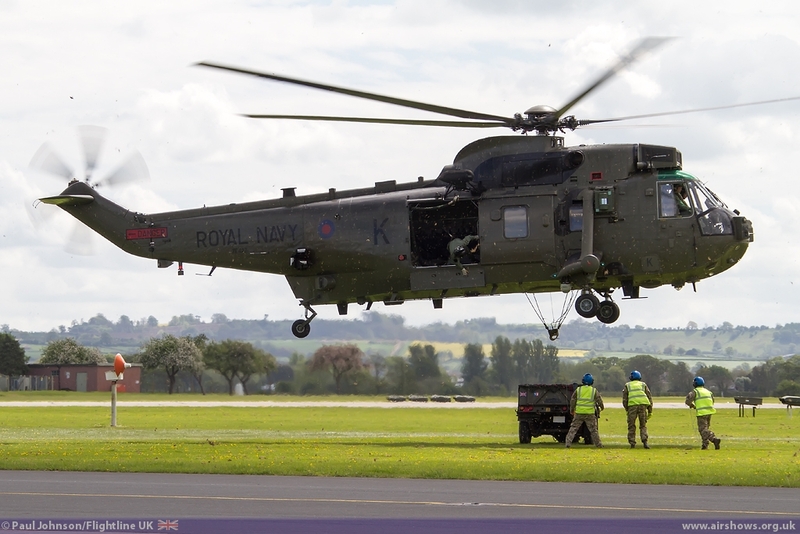 It is however, the construction of the 65,000ton aircraft carriers that will prove to be true game changers for the Royal Navy as well as the Army and Royal Air Force. 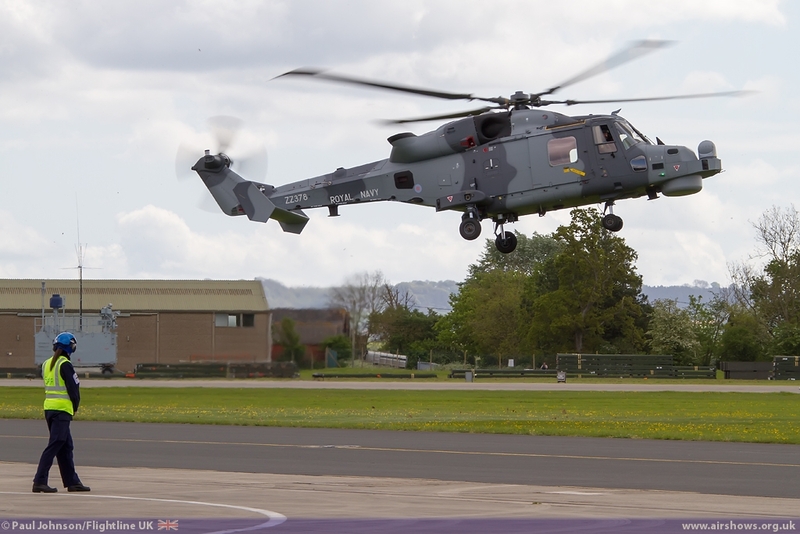 At around two thirds of the size of the US Navy’s Nimitz-class carriers, the Queen Elizabeth class will provide the UK with a sovereign airfield anywhere in the world with up to 40 aircraft on board. 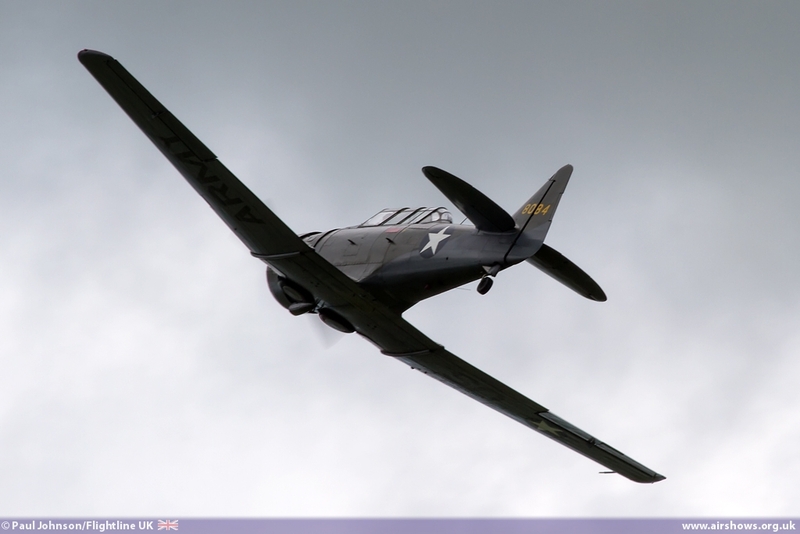 With more unstable and uncertain threats, the importance of carrier aviation is more important than ever with most to the world’s population and cities within 200miles of their respective coastlines. The UK Carriers are no longer “paper” carriers, HMS Queen Elizabeth is rapidly taking shape at Rosyth and is nearing completion with the interior being fitting out and the distinctive “ski-jump” being constructed over the bow of the ship. In all, the flight deck will total some 4 acres. 4th July 2014 will be a milestone day for the Aircraft Carrier Alliance and the Royal Navy with HM Queen Elizabeth II naming HMS Queen Elizabeth at Rosyth. 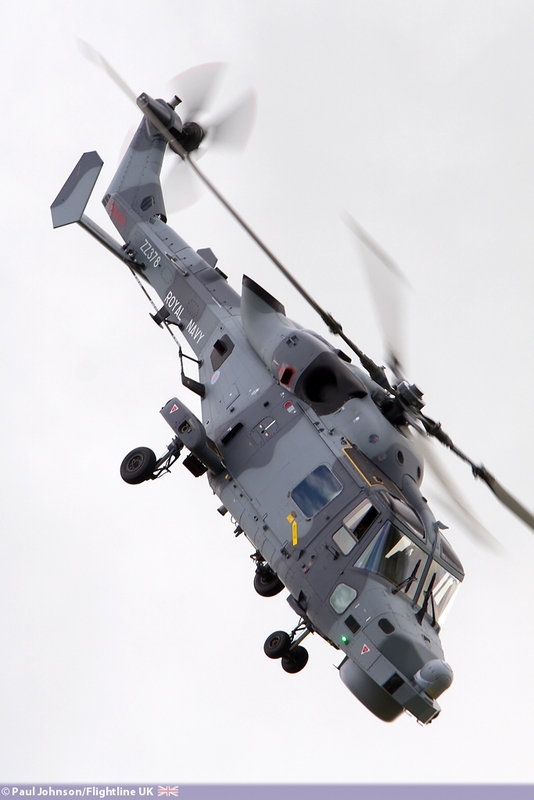 The Royal Navy is already putting together a crew, currently numbering about 100 with a view to starting sea trials in 2016 before deploying to US waters in 2018 for the first trials with the F-35 Lightning II Joint Strike Fighter. 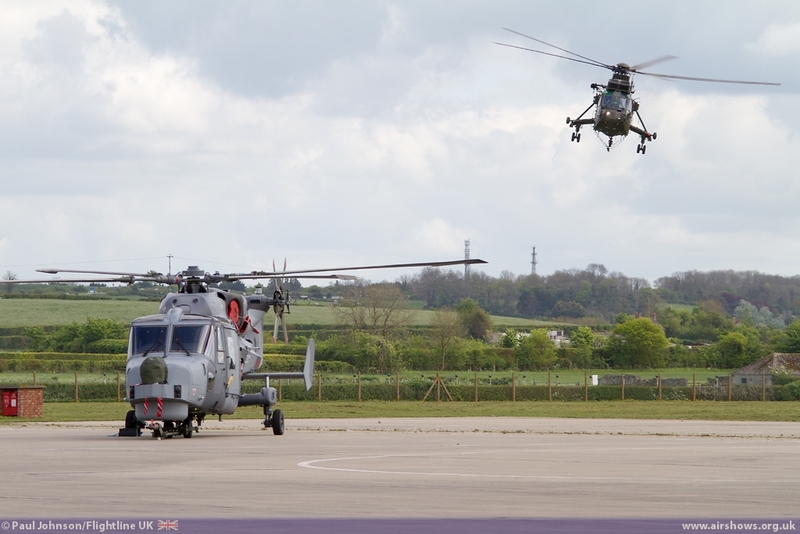 While Yeovilton may not be so involved with the F-35 side of the programme with the Royal Navy’s aircraft and squadrons due to be based at RAF Marham in Norfolk alongside their RAF counterparts, the Somerset base in very much at the forefront of the Navy’s transition to its future shape. 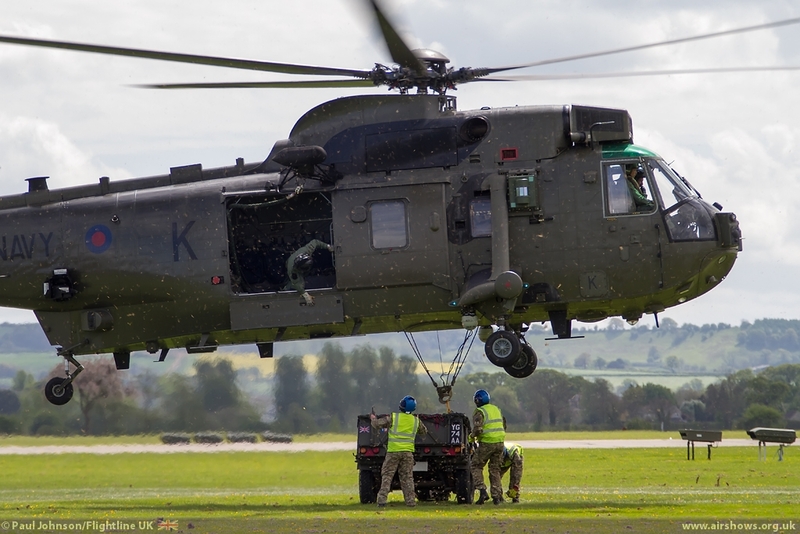 The venerable Commando Westland Sea King HC4 has long been part of the landscape at Yeovilton, but it is starting to be phased out. 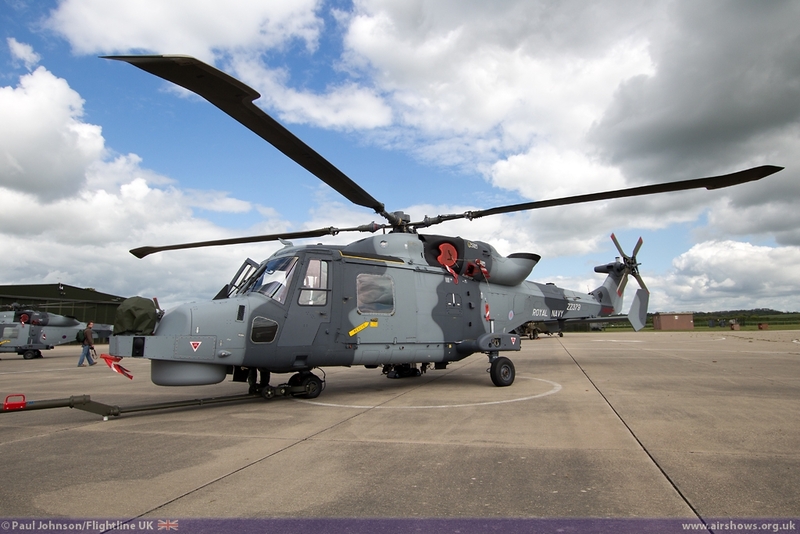 The first AgustaWestland Merlin HC3s are due to arrive from RAF Benson soon to start replacing the ‘SK.’ At first, the Royal Navy will retain the HC3 configuration but will eventually be modified to HC4 standard with folding rotors and tailboom as well as other modifications to optimise the aircraft for naval flying. 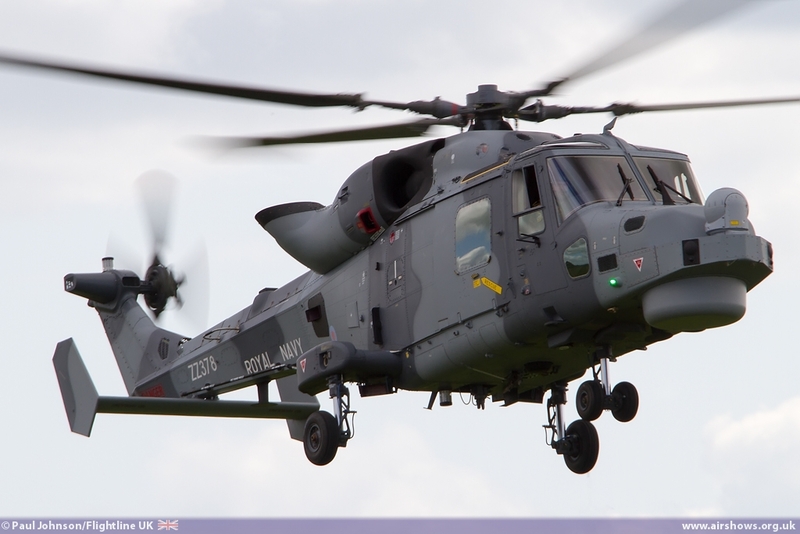 A new shape in the Yeoviton skies is the AgustaWestland AW159 Wildcat. 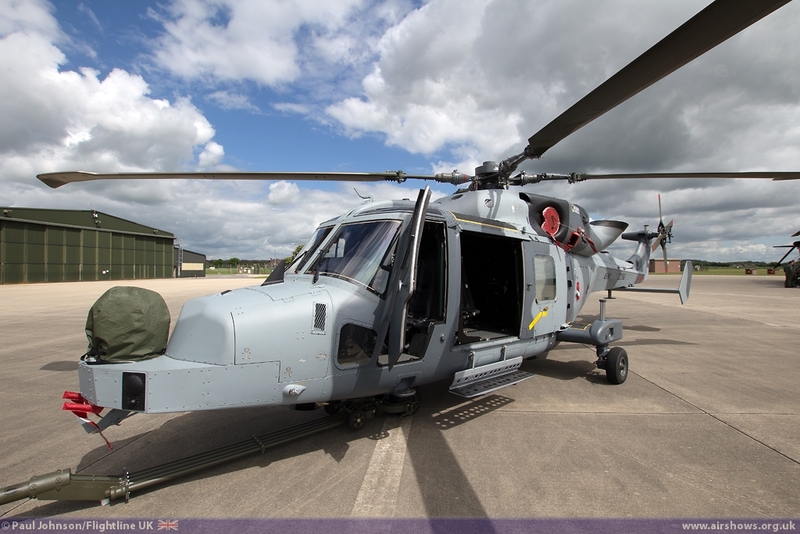 Yeovilton is the main base for all Wildcat operations with the Army Air Corps now well established at the base. 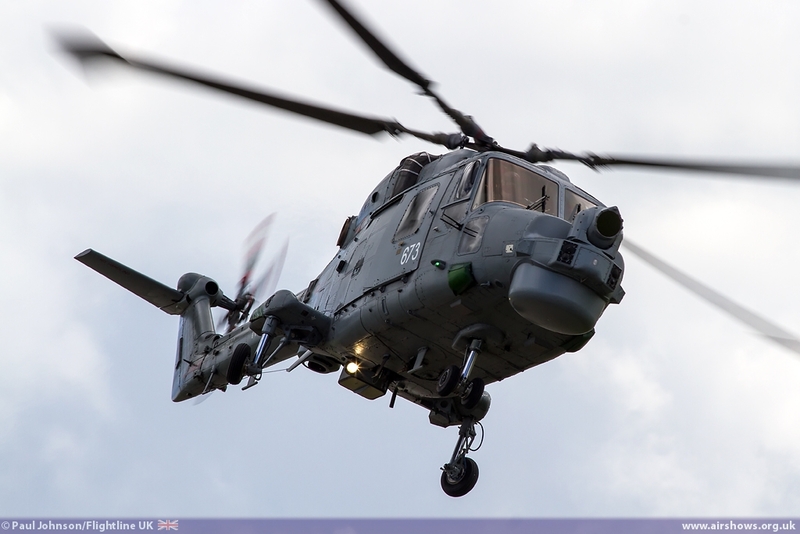 In Royal Navy service the Wildcat is due to take over from the Westland Lynx HMA8 but for the next few years will operate alongside the older helicopter. 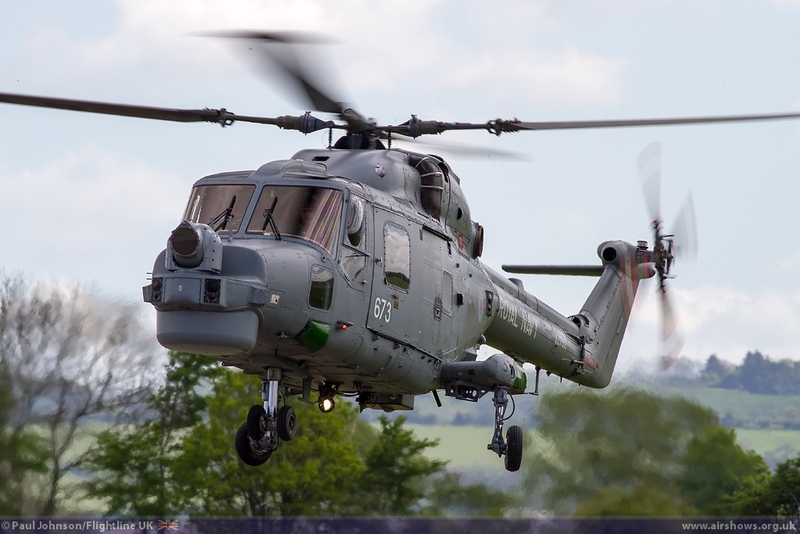 The frontline unit will remain 815NAS, but later this year the Wildcat fielding unit 700W NAS will merge with the Lynx operational conversion unit 702NAS to form 825NAS. 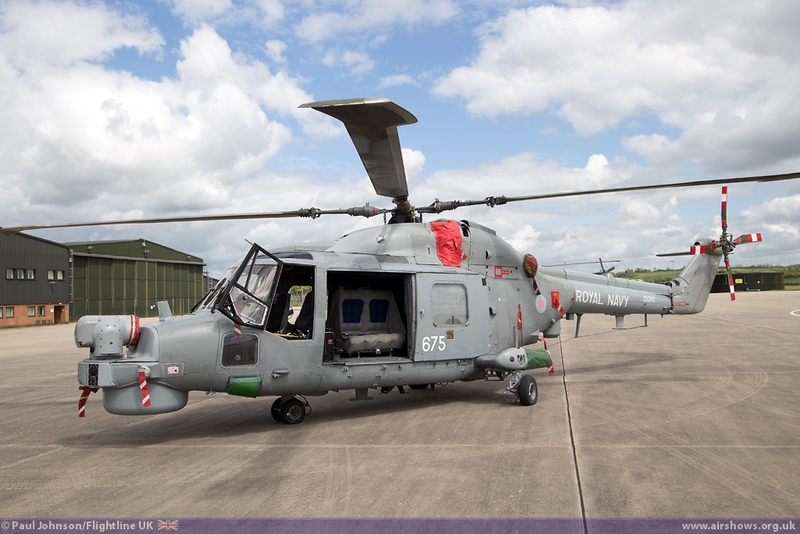 847NAS, currently flying the Lynx AH7 and AH9A will also transition to the Wildcat AH1. 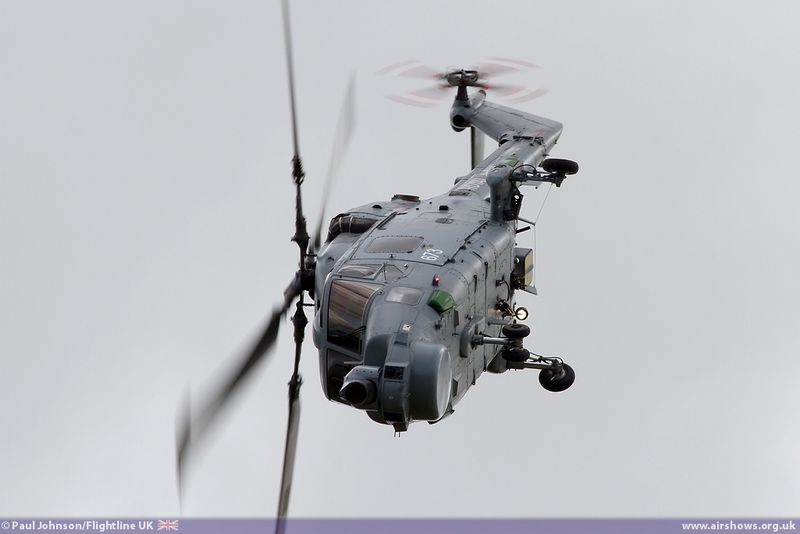 Because of the Carrier naming ceremony, RNAS Yeovilton have moved the date of Air Day to 26th July. 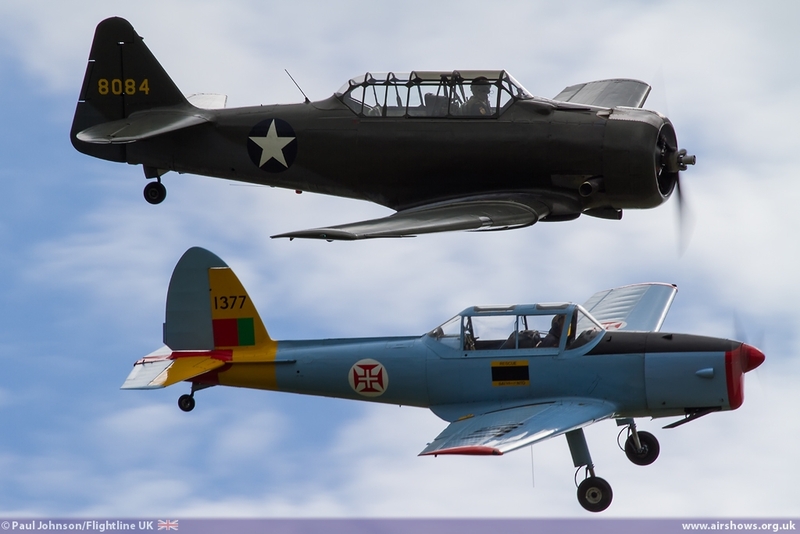 However, the Carrier will form an integral part of Air Day which will be celebrating Carrier Aviation. On the ground, Yeoviton are planning to mark out the size of the carrier so visitors can get an impression of just how large it is! 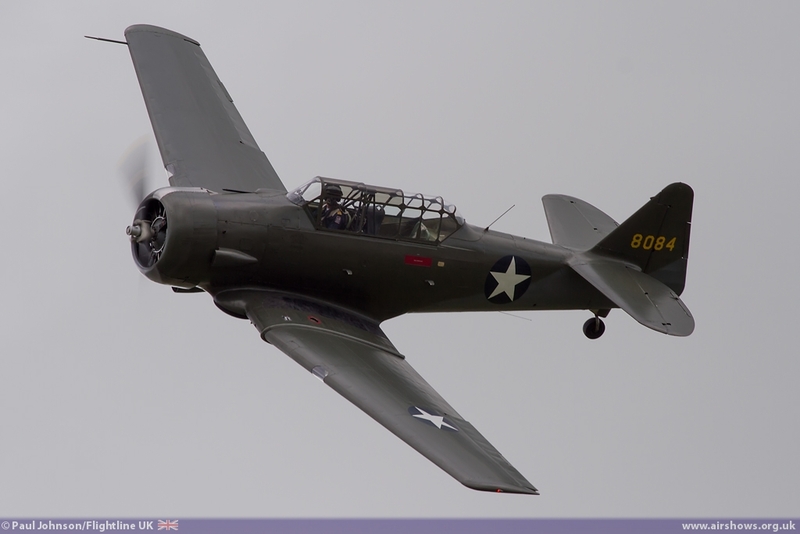 The flying and static displays will also reflect carrier aviation. 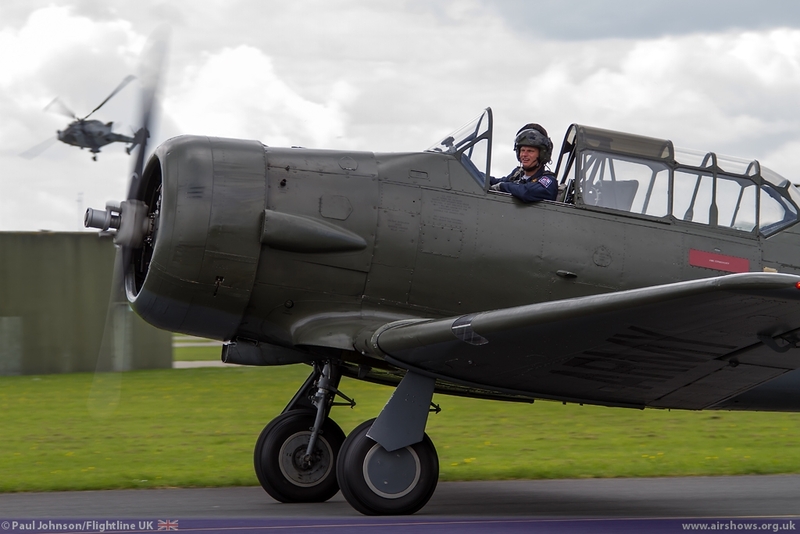 In the air in particular the Royal Navy Historic Flight will contribute the Fairey Swordfish and Sea Fury with their two other examples of each type on static display. 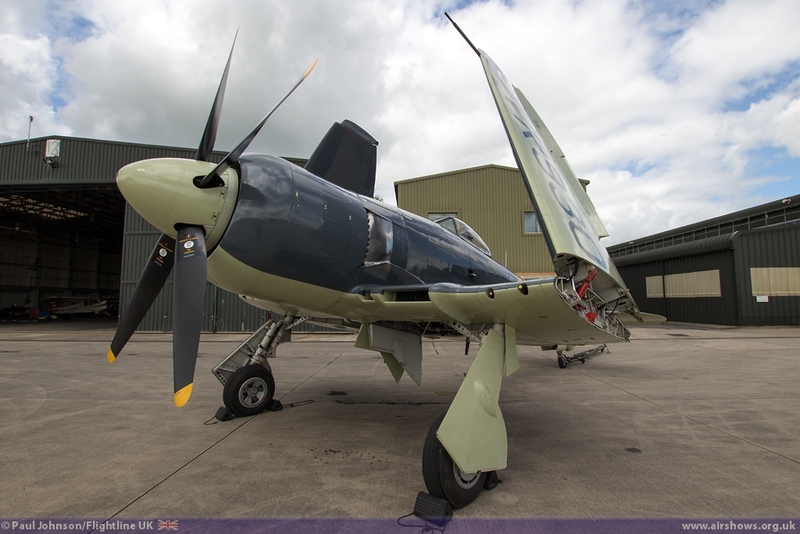 Kennet Aviation as always will be present with the return of their Supermarine Seafire XVII. 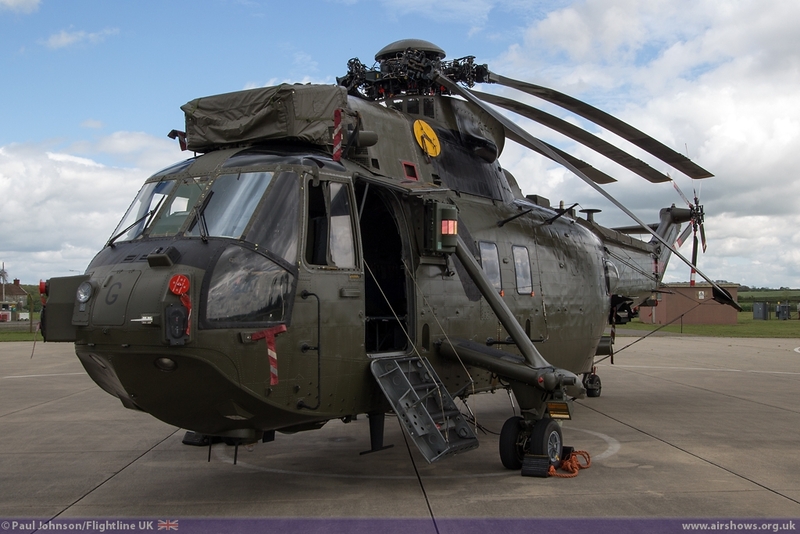 They will be joined by preserved examples of the Sea Harrier FA2 and Harrier T8 and McDonnell Douglas F-4K Phantom II. 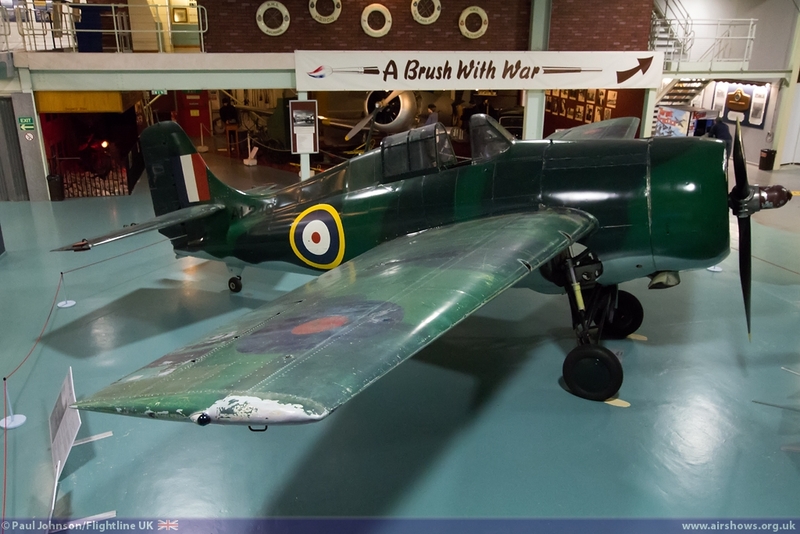 As ever, further carrier history can be explored in the excellent Fleet Air Arm Museum which will be open during Air Day. 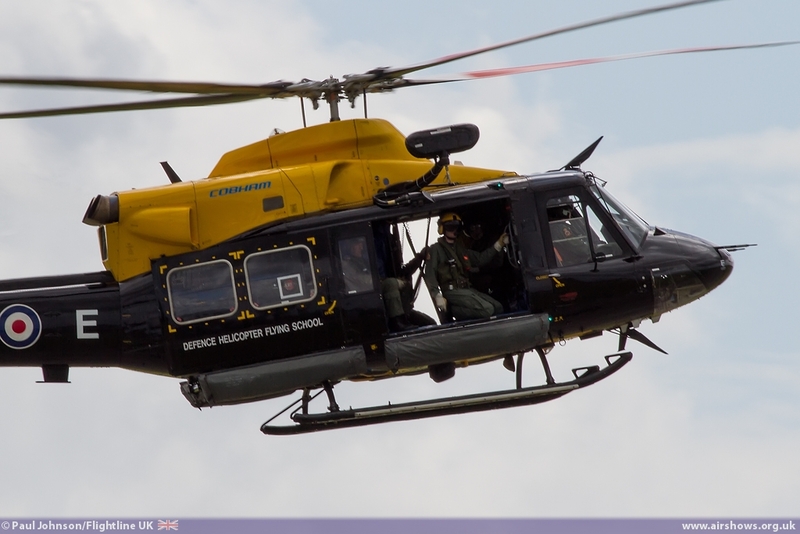 The aircraft of RNAS Yeovilton will be out in force both in the static displays and in the air. 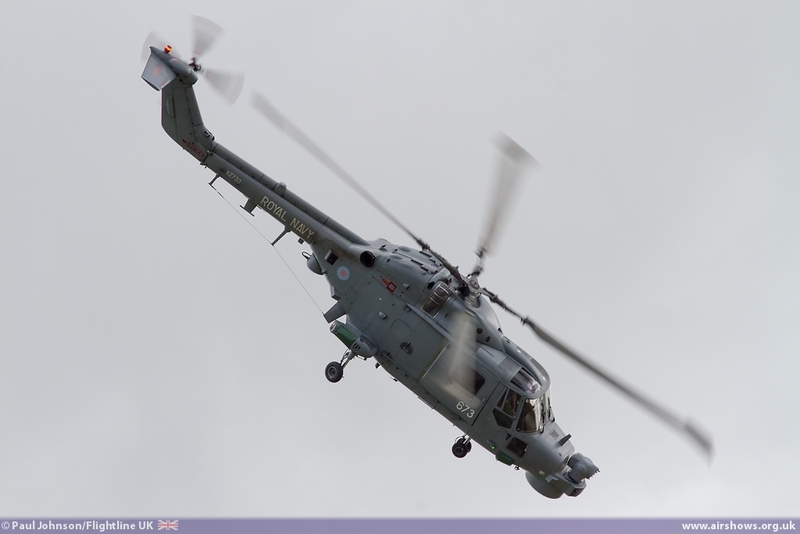 Of particular note will be one of the first “pairs” display for the Black Cats featuring both the Lynx and Wildcat. 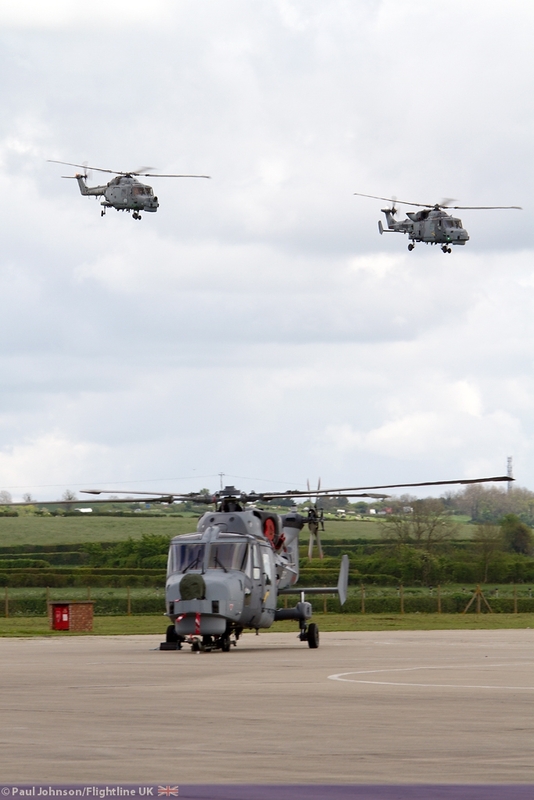 The Lynx Wildcat Force will also put on their own Martime Role Demonstration highlighting many of the roles the force performs while embarked. 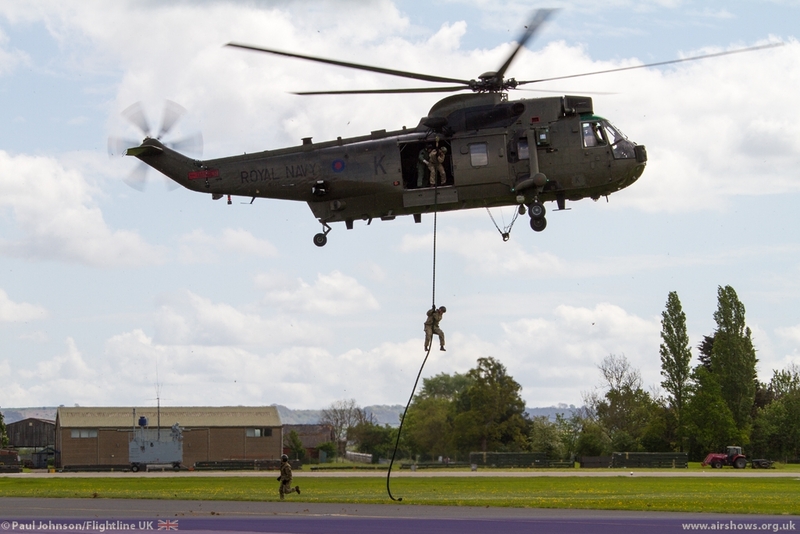 Closing the event as always will be the Commando Assault. 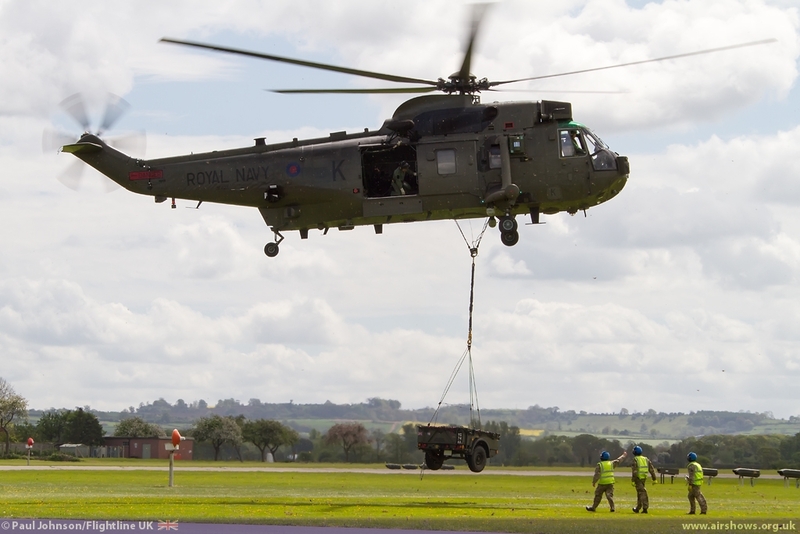 This will see the Commando Sea King force take centre stage and will also see involvement from the Army Air Corps with a pair of Wildcat AH1 and a Middle Wallop based WAH-64D Apache AH1. 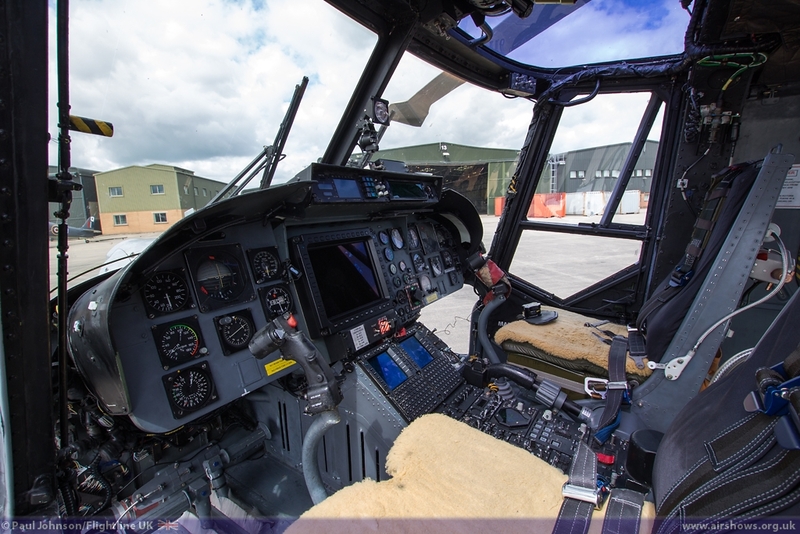 The Army Air Corps will also contribute the Lynx AH7 for an aerobatic display in the types last season on the display circuit. 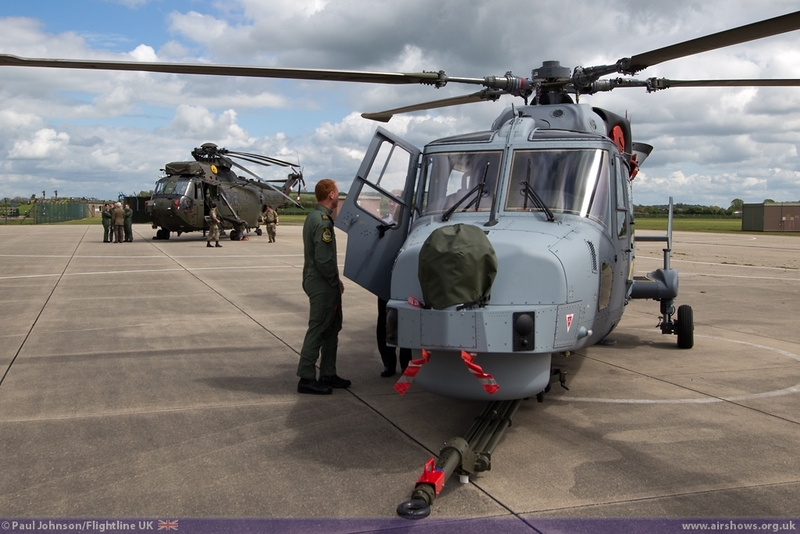 Yeovilton will also welcome other services from across Europe. 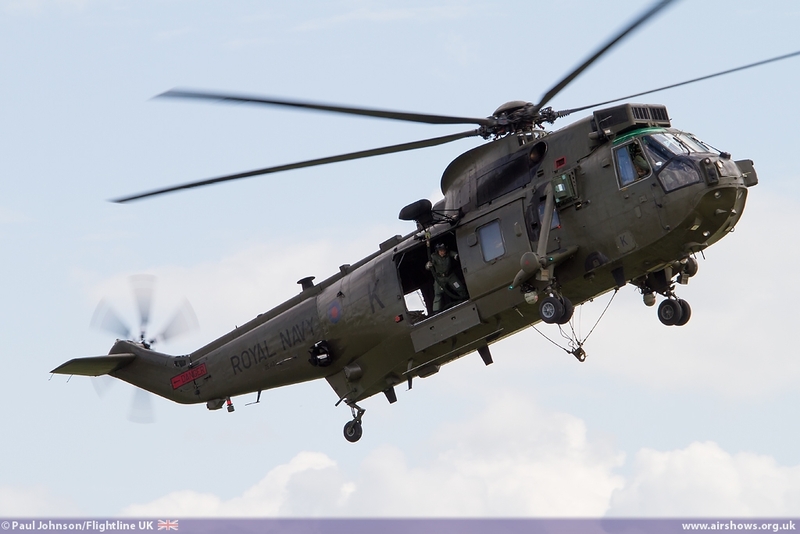 The Royal Air Force will be contributing the Battle of Britain Memorial Flight, Chinook HC2 and a Typhoon flypast. 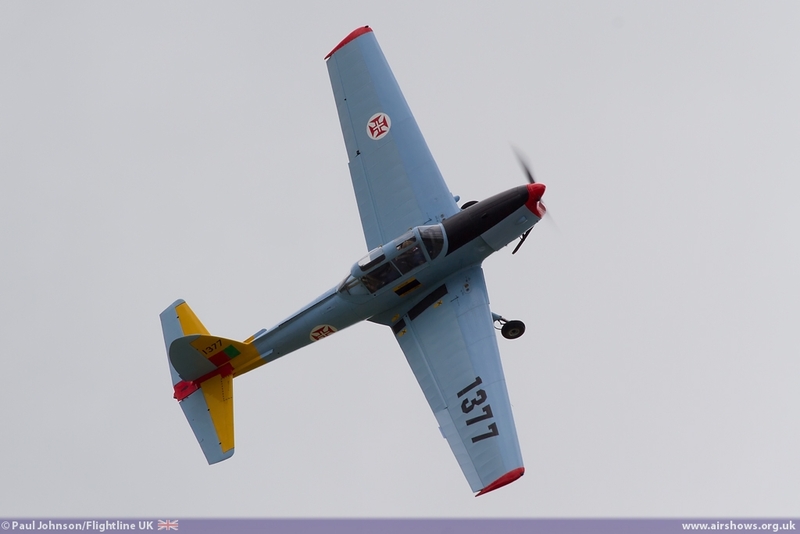 International participation will also come from a German Navy Dornier Do228 on static, while in the air the Royal Jordanian Falcons will be joined by the Belgian Air Force F-16 Fighting Falcon and the Swiss Air Force F/A-18C Hornet. 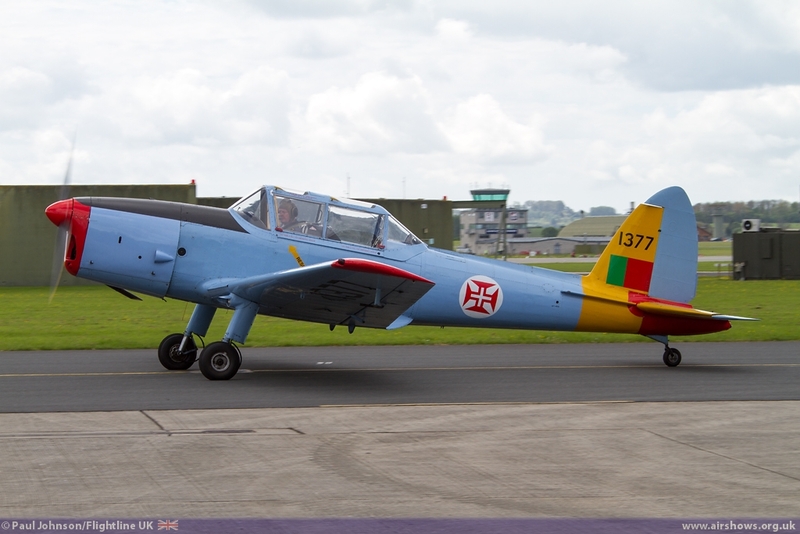 Organisers are hopeful of further foriegn military participation confirmed at a later date. 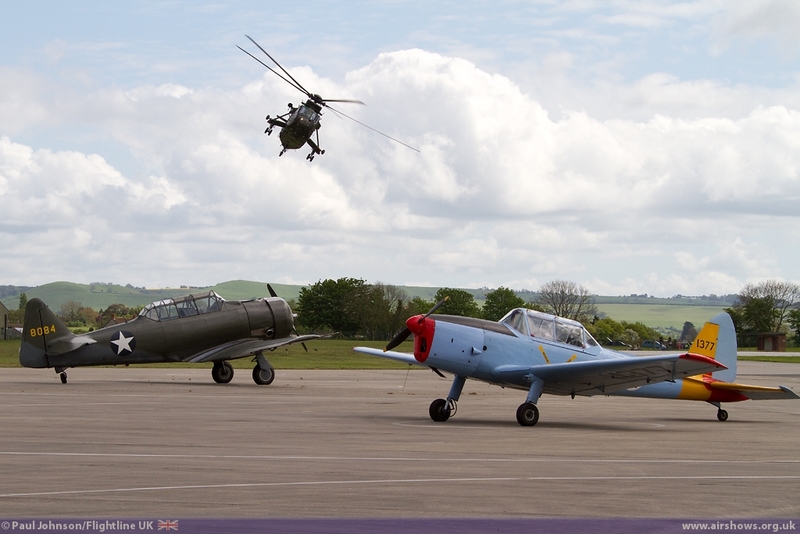 Historic types will not be forgotten with the Midair Squadron sending their Canberra PR9 and Hunter T7, the Vulcan and the Great War Display Team marking the centenary of the First World War. 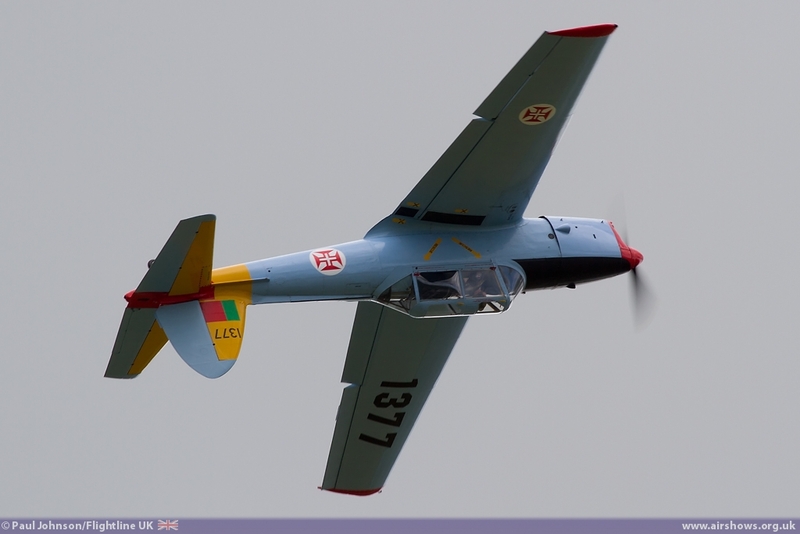 Further formation aerobatics will be provided by the Yakovlevs Display Team while a rare civilian visitor on static display will be a BMI Regional ERJ-135 airliner.